Totnes and District is feeling the effects of the economic downturn, along with the rest of the country. Climate change impacts and rising energy costs are further signs that the assumptions underpinning our current economic system need urgent review. Here we have an unusually independent economy. Rather than sacrifice that by pursuing growth at any cost, here we suggest that protecting and enhancing this economy is where our future lies. But how will this provide the jobs we all need to survive? This report identifies a multi-million pound opportunity to create new jobs, grow new enterprises and help existing businesses to thrive. It’s people-based, community-led, sustainable economic development that provides new livelihoods. At the same time, it helps ensure we can feed ourselves, minimise our fuel bills and carbon emissions, provide safer refuge for our savings and pensions and take care of those most in need. 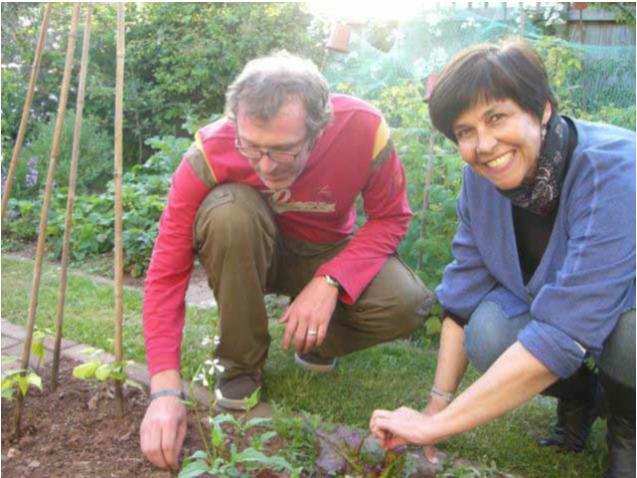 This work brings together a coalition of local stakeholder organisations, anchored here in our community, to develop an economic approach designed specifically for Totnes and District (T&D), and shows that we can unite to deliver real change. The project has looked at 4 key sectors and used publicly available data to compile a picture of what each sector could be worth to our local economy, if we develop more demand for local products and services, delivered by local independent businesses and using a supply chain closer to home. Just developing 10% of this potential could contribute over £5m to our local economy within the next 12-24 months. This is worth even more than its face value, as more of the money continues to recycle locally when it’s spent on local things from local independent businesses (the local multiplier effect). Caring for those that need extra help in our community will bring some economic benefit to local enterprises too, but more importantly, we can find new ways to use other means of exchange to look after each other better, especially the most vulnerable. While we do not suggest that all of our needs could be met by our local area, we propose that what can be grown and produced here, should be, where there are net benefits to doing so. The rest will be met by trade both national and global, as has always been the case. 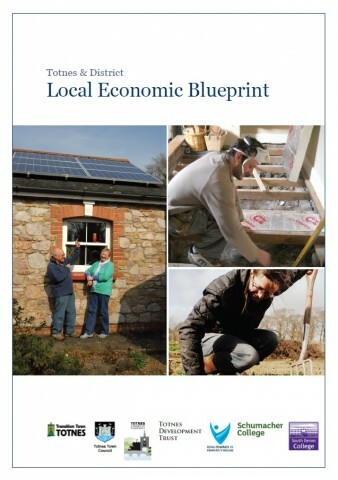 This Local Economic Blueprint tells the story of a new kind of local economy, one based around people, their wellbeing, and their livelihoods, and which better respects resource limits. It calls to action more of our local organisations and businesses, and invites them to work with us to shape this story and turn it into reality.